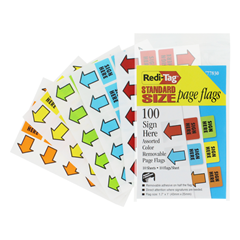 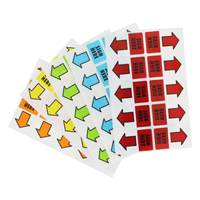 RediTag | Page Flags, Sticky Notes, & Index Tabs | Arrow Page Flag with 1" Tab Labeled "Sign Here"
Need a signature? 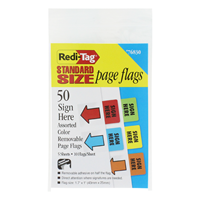 Flag on either side of the page where signatures are needed with eye-catching results. 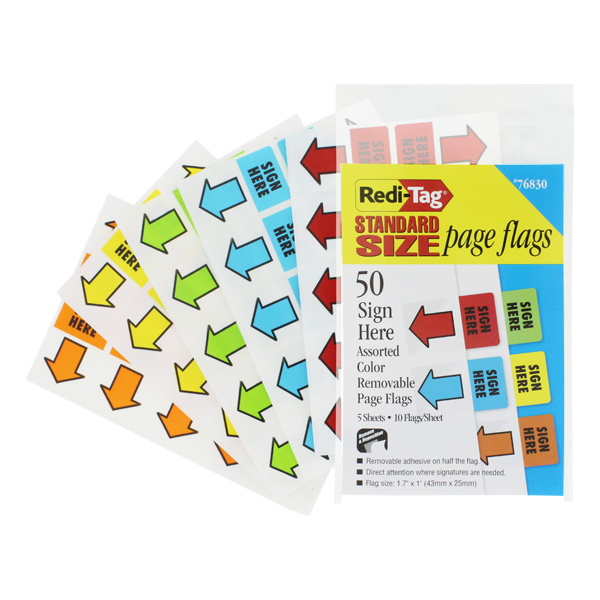 These economical flags are perfect for high-volume users.